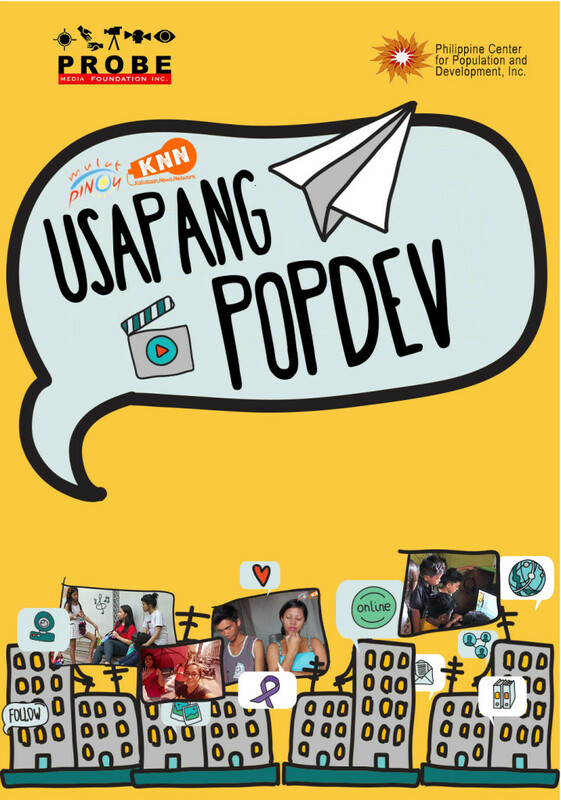 We are happy to announce that after its TV premier on Knowledge Channel last February and screenings in various cities nationwide, “Usapang PopDev” documentary is now available on DVD! 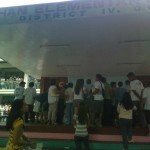 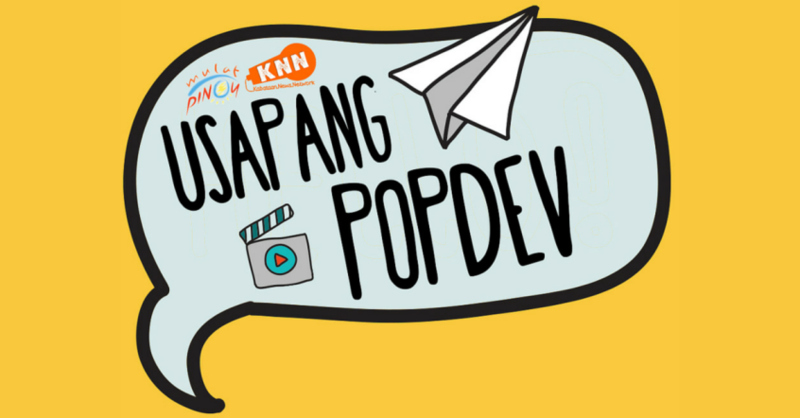 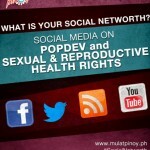 Usapang PopDev is a documentary on population and development issues as seen through the eyes of the youth. 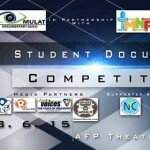 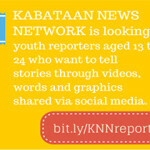 All the stories were conceptualized, shot and written by youth reporters across the country, under the guidance of the Mulat Pinoy-Kabataan News Network team of the Probe Media Foundation, Inc.
Limited copies are available for FREE, made possible by the Philippine Center for Population and Development (PCPD). 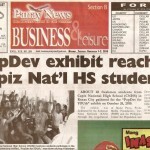 Request a copy for your school or organization via email: [email protected].